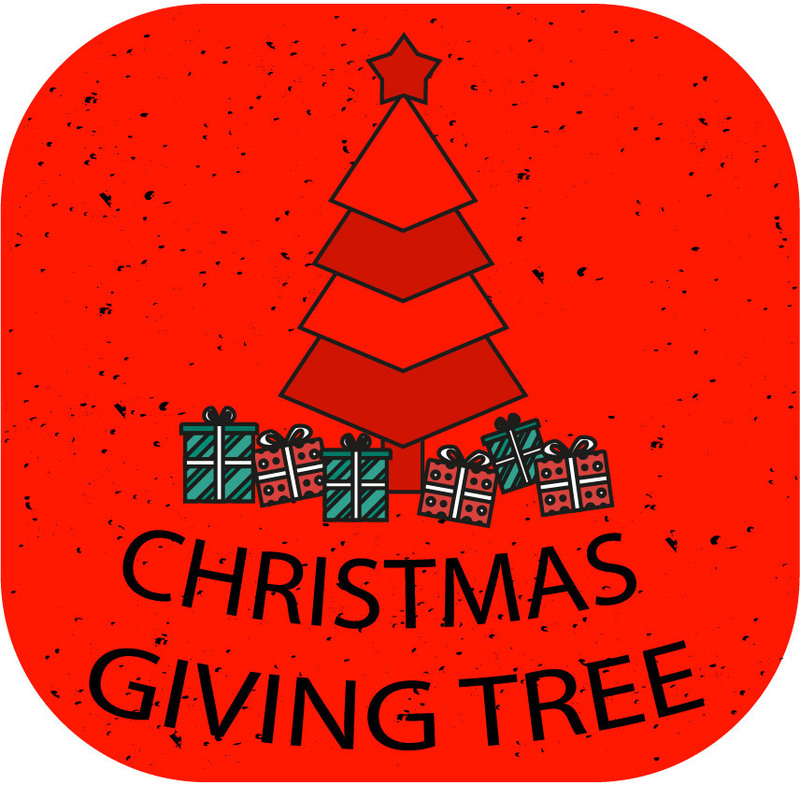 In a “Giving Tree” fashion, parishes can choose from two different kinds of ornaments. One type lists items for a local organization of their much needed list of goods. The other type is for those who simply wish to give a monetary donation, they can pick a FOCUS program to support.